Amazon is quickly becoming a significant outlet for more advertisers. More marketers are selling products via the e-commerce giant and need to run ads. It's not clear where Amazon's ad budgets will come from long term. It's constantly referred to as a "sleeping giant" in ad circles. WPP CEO Martin Sorrell says it keeps him up at night. And now, some ad buyers are seeing Amazon quickly emerge as a crucial ad vehicle, one that could someday seriously impact Google and Facebook. "They are becoming a significant player," said Bryan Wiener, executive chairman at the ad agency 360i. As Wiener noted, more and more commerce-based searches are starting on Amazon. "They are starting to take revenue off of Google's plate. It's just started to reach a tipping point." There's a simple explanation for that. After not doing so in the recent past, many of 360i's clients now sell their products on Amazon. And these marketers are finding that buying ads to spur sales on the site is critical. Thus, 360i is trying to quickly build out its Amazon ad expertise. "We're organizing around it and trying to be strategic," Wiener said. It's still relatively early in Amazon's advertising evolution. The company has quietly come on in recent years as a digital advertising contender, building out ad tech for publishers while helping marketers target their customers with ads using the e-commerce giant's robust data pool. Over the past 18 months or so, Amazon focused in on search advertising, Google's core money-printing machine. Michael Duda, managing partner at agency and investment firm Bullish, said that his team recently recommended pulling ad spending from Facebook and Google to ramp up activity with Amazon, and saw sales jump roughly 10%. For most marketers, "there is a ton of room to grow Amazon," he said. There's a unique challenge facing Amazon as it looks to steal away more marketing budgets. 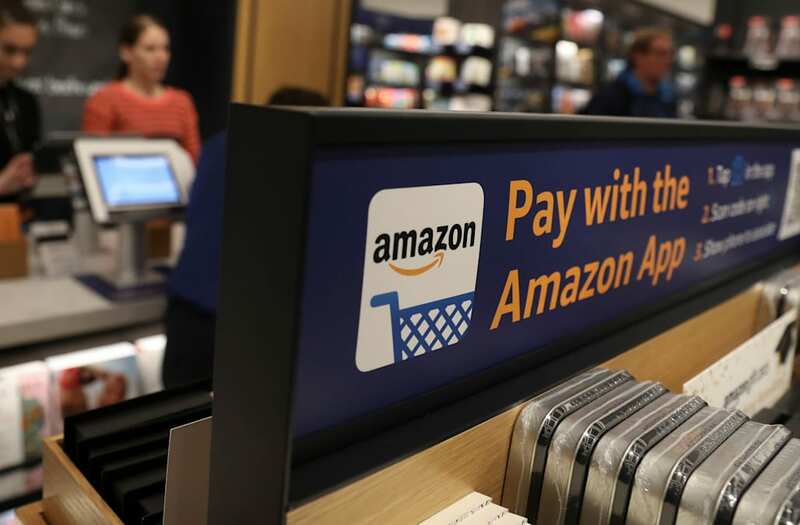 According to Wiener, for many brands Amazon ad spending ends up being managed by the same teams that handle things like in-store product placement and signage–and not the digital ad buying teams that handle spending on Facebook and Google ads. That makes it potentially harder, for example, to compare the performance of Amazon ads with other digital channels using the same sets of tools and analytics, or to make decisions about when and where to move money, Wiener said. Among Amazon's other challenges: some ad buyers say that the company can be rigid in terms of how its ads can be purchased and how its data can and cannot be used outside of its own properties. In other words, the same kind of "walled garden" complaints that get thrown Google and Facebook's way. Plus, right now Amazon's strength seems to be in getting people to buy things they were already interested in, and less about telling people telling people about products they may never have heard of. So Google and Facebook hardly need to panic. And if their recent strong earnings are any indicator, neither company is feeling a tangible Amazon ad impact yet. But, as Wiener put it: "You ignore something for too long, and all of a sudden it becomes something big."